If you live in the civilized world you understand the four things mentioned above. They’re the logos of four of the most iconic American brands: Nike, Coca-Cola, Apple, and Google. Each one of these now giant corporations started their brand as a small company, but what made them grow so large that they exist in the back of our minds? It’s not just the great products each of these companies make, but the logos, commercials, and ideology that make up their brands. 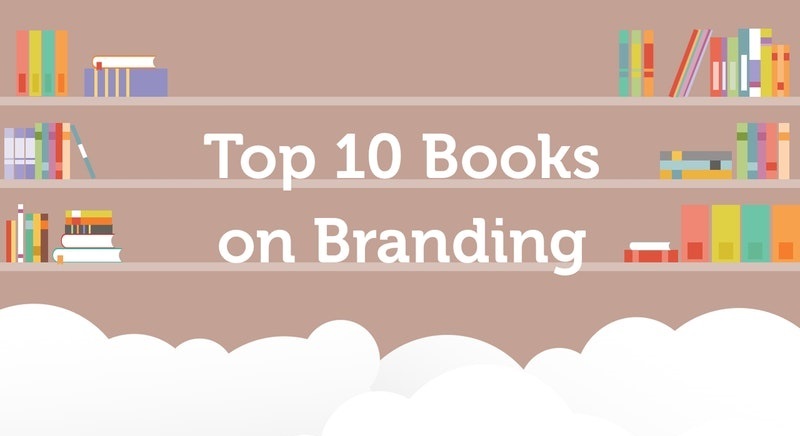 If you want to make your brands work as well as the big guys, check out these books.